WWD is reporting that cosmetics retailer Sephora will be releasing a limited-edition makeup collection inspired by the upcoming film Divergent. 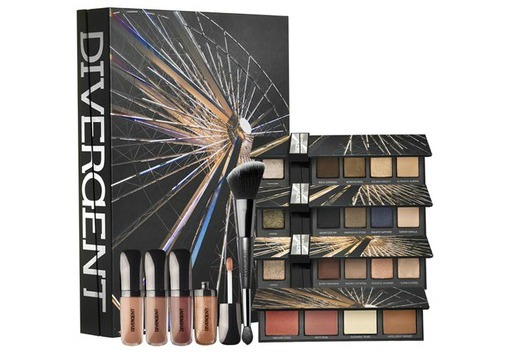 The centerpiece of the collection is the “Multi-Piece Collector’s Kit” (pictured above), which contains three eyeshadow palettes, a cheek palette and four lip glosses inspired by the traits of each Divergent faction. Also included in the collection is a “Multi-Piece Collector’s Palette” – consisting of three eyeshadow shades, blush, bronzer and lip gloss – as well as a 7-piece nail art kit. 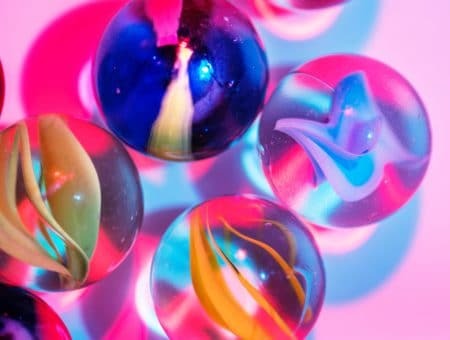 Prices range from $27.50 to $59.50. The collection will be carried at all Sephora stores, including Sephora inside JCP locations. In order to coincide with the film’s release, the collection launches in stores the week of March 21, but will also be available to purchase online earlier in March. What do you think of this makeup collaboration? 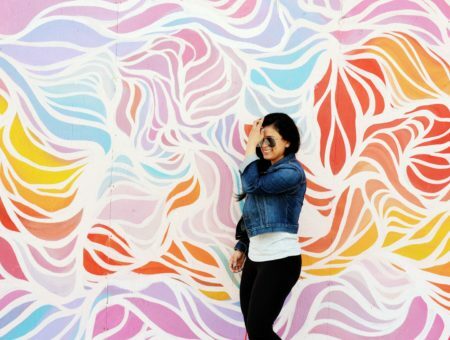 Are you a fan of Divergent? Would you buy any makeup from this collection? Remember to tell us your thoughts by leaving a comment!